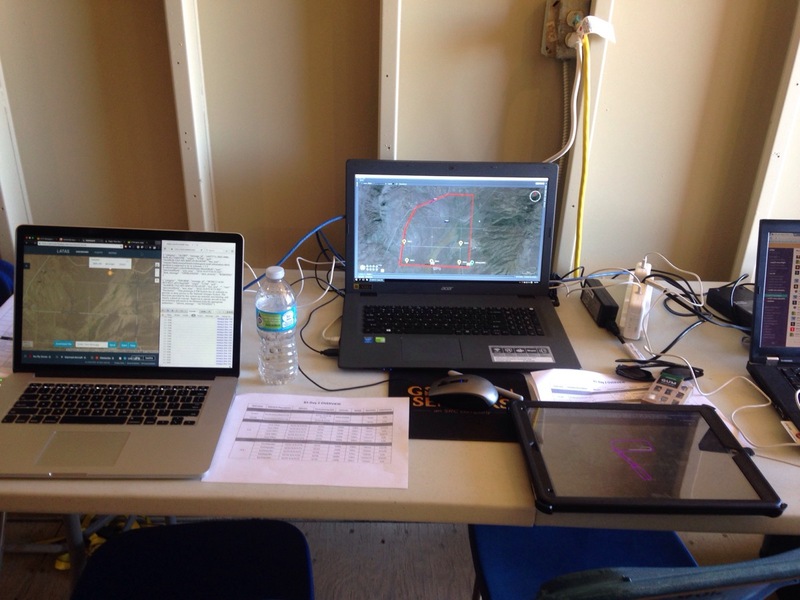 This week PrecisionHawk is participating in NASA UTM Level 2 test to demonstrate airspace management software to support beyond visual line-of-sight operations and line-of-sight operations. This test will highlight functionality to alert and inform airspace users of potential hazards and conflicting operations that may impact their operations. Approximately 12 partners will fly vehicles in plausible UAS operational scenarios. During the test drone pilots will fly up to five concurrent operations, two beyond visual line-of-sight and three within visual line-of-sight. Overall safety of operations is critical. Visual observers will watch the aircraft and airspace to ensure the vehicle is on the appropriate flight path and will not interfere with manned aircraft in the area. The visual observer will have direct communication with the pilot in command. Because visual observers are watching the flights, the FAA does not consider this a BVLOS operation. For the purposes of this test both the UAS and the UTM research platform are oblivious to the presence of the visual observers, and technically operate beyond visual line of sight with visual observers role is intervene only if safety is likely to be compromised. PrecisionHawk will fly its Lancaster UAV during the BVLOS flight. 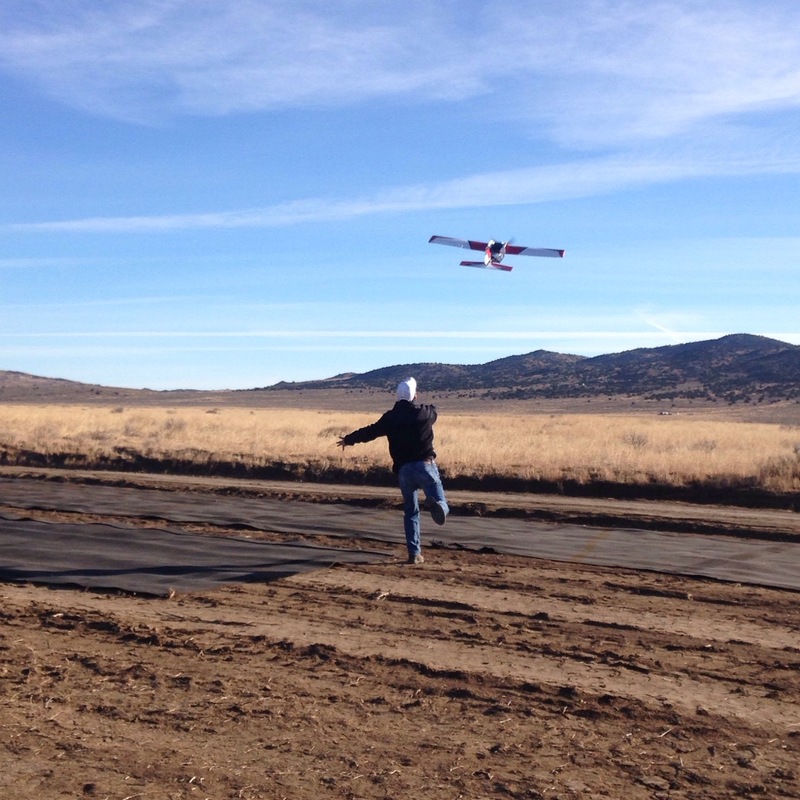 PrecisionHawk was the first company to receive a waiver from the FAA to fly BVLOS for its commercial operations. The Lancaster will be equipped with LATAS situational awareness technology, which is being used so the drone can actively and automatically communicate with the UTM system in the event of unmanned traffic or obstacles in the airspace. Participants will share information with NASA’s drone traffic management research platform, and UTM data collected will be useful for safely managing future UAS operations.